Trust us, you're busy this weekend. CDC rolls deep into the idea of February with a celebration of all things bike, with trail-talk, great racing, and the perfect weather for what's on tap. The Fat Bike National Championships are back in Grand Rapids this weekend with a new venue and the perfect stage for not one, but two days of racing at Cannonsburg Ski Area. This year, we've got plenty of snow and some frigid conditions in the forecast all week that will help make sure the course is snowy, fast, and a ton of fun. Things kick off Friday night at Cannonburg with a unique chance to meet MTB legend Dave Wiens. The current IMBA Executive Director will be at the ski hill from 7-9pm to talk about everything from his six consecutive Leadville 100 wins, his work with IMBA, and thoughts about fat bikes, eBikes, and anything else we talk about. It's a great chance to come down and join the West Michigan Mountain Biking Alliance, learn about trail organizations, and get excited for the rest of weekend! Saturday is the big day, with Fat Bike National Championships running throughout the morning and into the afternoon. Races start at 9a, 11a, 1p, and 3.30p, with awards throughout the day. The weather this week couldn't be more ideal, with temps in the 20s and some snow in the forecast for Thursday and Friday. Expect perfect conditions for the race! You can see who is signed up for what by checking out the current registration list here. The fun keeps going Saturday night with live music from The Bootstrap Boys in the Bear Creek Room at Cannonsburg from 7-10pm! Don't stay up too late, though, because Sunday is just as action-packed. Winter Rush brings you another day of racing at Cannonsburg starting at 11am. Multiple categories and distances to choose from, and all on a course packed in from the previous day. Registration for Sunday's races is open here. Bike Love: 20% Off Service Special Through Valentine's Day! We're rolling into Februry, the month of love, passion, and Fat Bike Nationals. It's also a great time to get your bike tuned up. 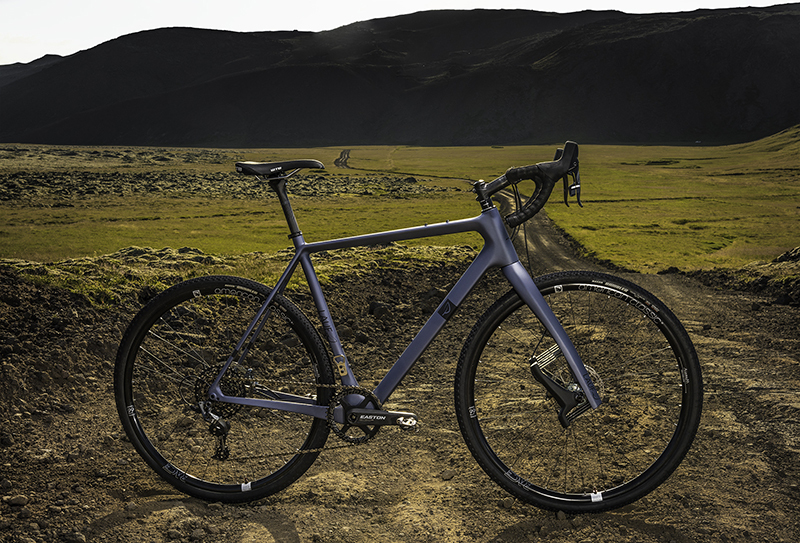 Whether you're trying to dial your winter rig back into shape after snow miles or salty commutes or getting your fair-weather bike ready for spring, February is perfect. It's a quicker turnaround, and now, we're making it even better with 20% off our Level 3 Tune Up! -Wipe down the frame and lube chain. There's plenty to get ready for this month, too. 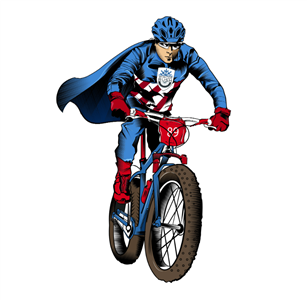 Of course, we're really excited about USA Cycling's Fat Bike Nationals on February 10, followed by Winter Rush at Cannonsburg the following day. It's a full weekend of fat bikes, and such a cool opportunity to bring our cycling community together in the dead of winter. And it looks as though winter is coming back, too. After two weeks of unseasonably warm weather, there is snow in the forecast and consistently cold temperatures that should make our weekend of racing a big success, as well as our daily riding much more fun. If you're still looking to get out on a fat bike this winter, you're in luck. We have all 2017 fat bikes up to 35% off, with even a select few 2018 models on discount as well. In the snow and all summer long, you'll love your Rocky Mountain or Kona fat bike, and we've got some sweet rigs to get you out there. Winter Rush Heads To Big M In 2018! People! We admit it, we're getting a little antsy for winter riding. This fall has been an absolute treat, but as the leaves fall and the temperatures take a nosedive, we're looking ahead to January with really good reason. This year, we're helping bring the Great Lakes Fat Bike Series to Big M. January 13th, 2018 will bring us to the Manistee National Forest for a great adventure in the woods! Choose from a 17 or 35 mile race with different categories open as well. Sure it's a race, but if you've done any amount of fat biking, you know that when you race in the winter, it's always more of an adventure! There will be two aid stations on the course, but in between, it'll be just you, your guts, and your trusty fat bike against the elements! The right set-up, the right tires, and the right attitude are all just as important as strong legs. For more information about the race, head here. 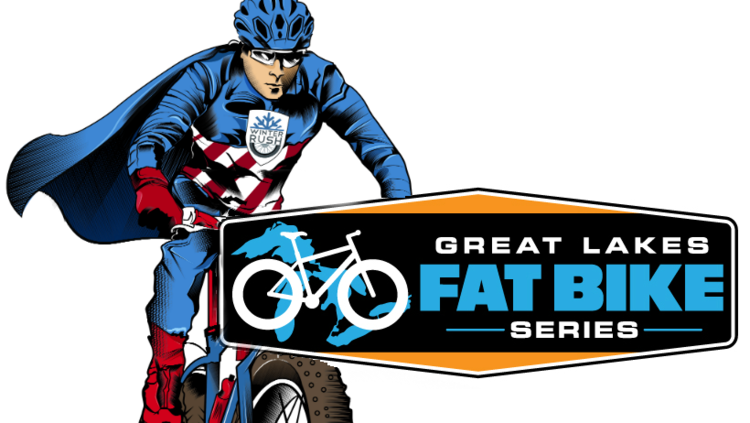 Check out the full Great Lakes Fat Bike Series schedule and get some races under your belt this winter! A big part of riding outside in the Winter happens to be nocturnal. Riding bikes at night is a ridiculous amount of fun. Granted, you need to have decent lighting. A simple handlebar and helmet light will do the trick. In my experience, around 300-400 lumens is ideal where having more, seems to be too sharp and make funny shadows. While I have not crunched the Strava mileage, I am pretty sure that I have logged more night miles than day miles at Merrell Trail in Rockford. Here is a preview I regularly post pics when out riding follow me @kentwatwit and @centraldistrictcyclery on Instagram.